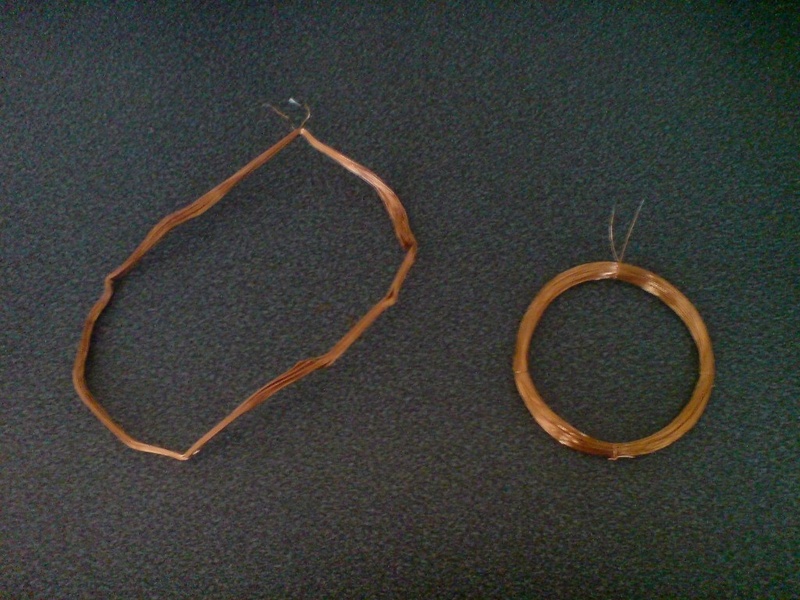 I made a new antenna this weekend for the RFID reader used in CATaLOG. 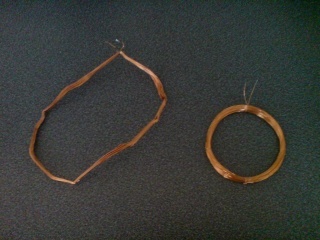 The old coil is on the left, and the new one on right. The system is more reliable now but could still be improved. I've documented how I added the external antenna and made the new coil over on the project pages.